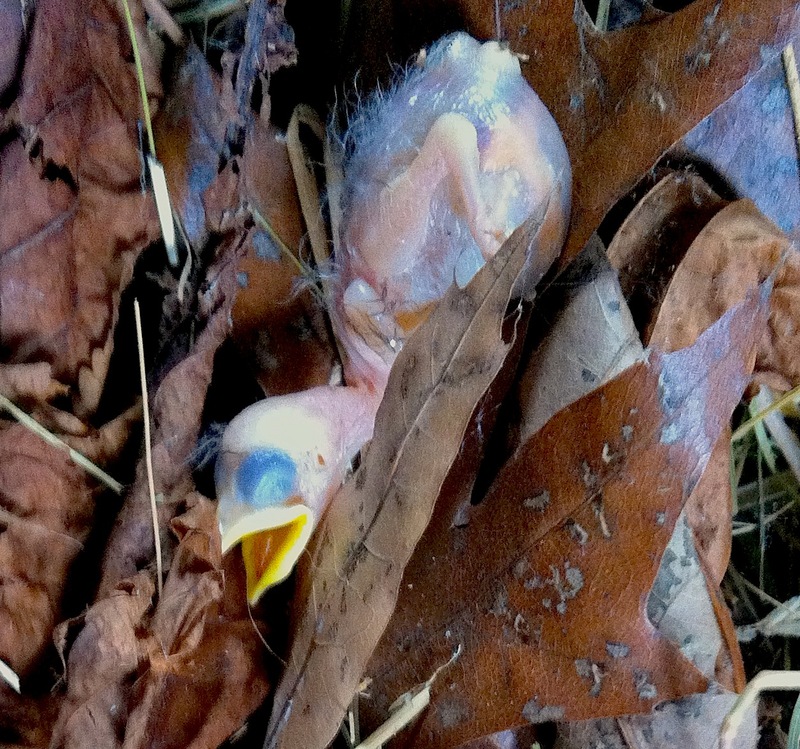 I found a dead featherless baby bird on the porch two days ago … it didn’t affect anyone else even with my sad anouncement to a few that were here that day …. that it has fallen from a nest that was in the house eves … Now one else cared but me … I found it hard to pick it up and allow it to be tossed aside … instead I felt the need to place it in a tiny box and bury it next to my sweet old dog I lost in Feb… I know as I age I am getting very emotional about simple things … after all that bird will never sing to me in the morning and I cherish the morning songs I hear from the birds in the yard … longing for less pain in the world for both small and large creatures . Peggy in eastern Wash .